Sorry! 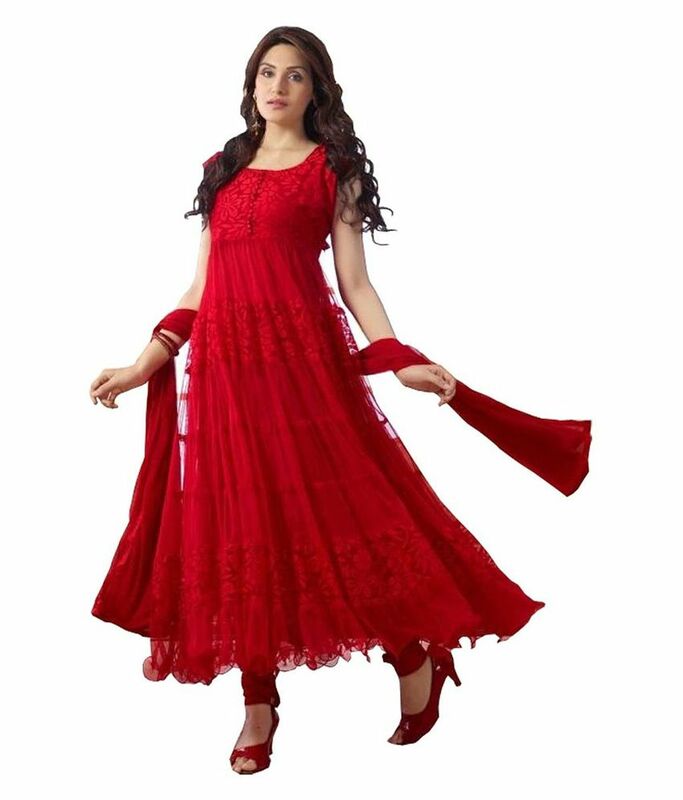 Riya Fashions Red Net Anarkali Unstitched Dress Material is sold out. 3.3 3 1 (3.3) 3 Ratings 1 Review Have a question?